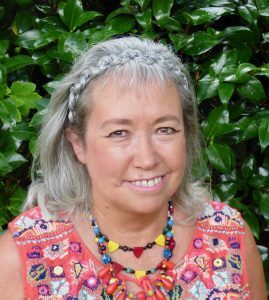 Welcome to the website of UK poet Pascale Petit. 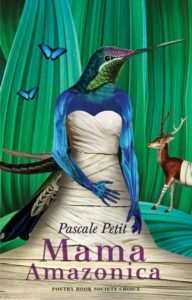 Pascale’s seventh collection Mama Amazonica, published by Bloodaxe in 2017, won the RSL Ondaatje Prize 2018, was a Poetry Book Society Choice, and was shortlisted for the 2018 Roehampton Poetry Prize. It is set in a psychiatric ward and the Amazon rainforest, and draws on her travels in the Peruvian Amazon. 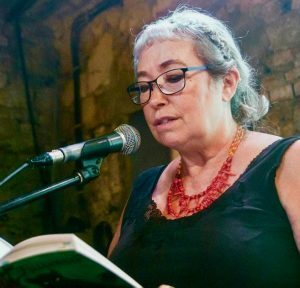 Pascale’s sixth collection, Fauverie (Seren), was her fourth to be shortlisted for the T. S. Eliot Prize and five poems from it won the Manchester Poetry Prize. In 2018 she was elected as a Fellow of the Royal Society of Literature. A Royal Society of Literature panel discussion on writing about the spirit of place, with four winners of the Ondaatje Prize: Alan Johnson, Hisham Matar, Pascale Petit, and Peter Pomerantsev. 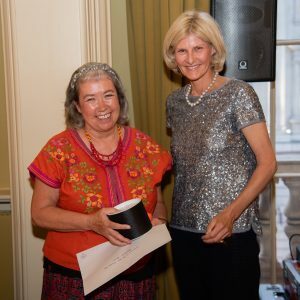 Pascale Petit’s seventh poetry collection Mama Amazonica has won the Royal Society of Literature’s Ondaatje Prize, announced on 14 May 2018 at the Travellers Club, London. The prize is an annual award of £10,000 for a distinguished work of fiction, non-fiction or poetry, best evoking the spirit of a place. ‘Rich with metaphor, the poems explode on the page with the multiple narratives of motherhood, illness, pain, and redemption. All of this set in a rainforest that is both mythic and vividly alive. This is a book that feels almost magical in its unlikeliness, and that for me is what made it a clear winner,’- Tahmima Anam, on behalf of the judges Daljit Nagra, Eva Hoffman, Tahmima Anam. 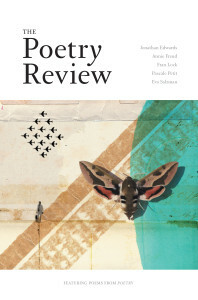 On 30 November 2018 the Royal Society of Literature awarded her a grant to write the first half of her eighth collection Tiger Girl, a sequence of poems exploring foreignness, in the context of Brexit Britain and her grandmother’s Indian heritage. 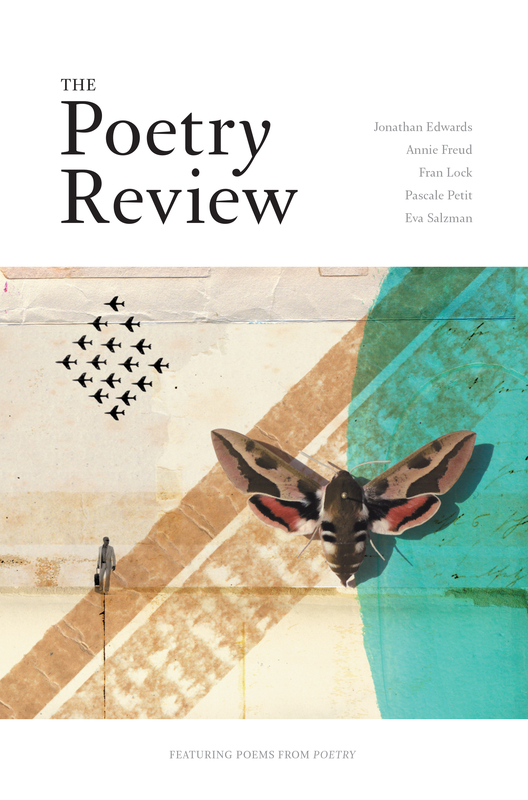 One of the judges, Imtiaz Dharker, said that ‘a new collection of poems by Pascale Petit is always something to celebrate. To each one she brings images worked in the round, electrified by language to be live and sensuous’.